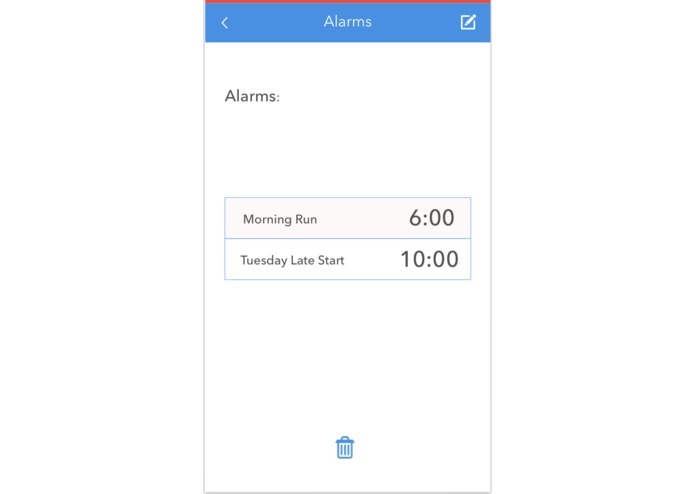 An alarm clock for social good. 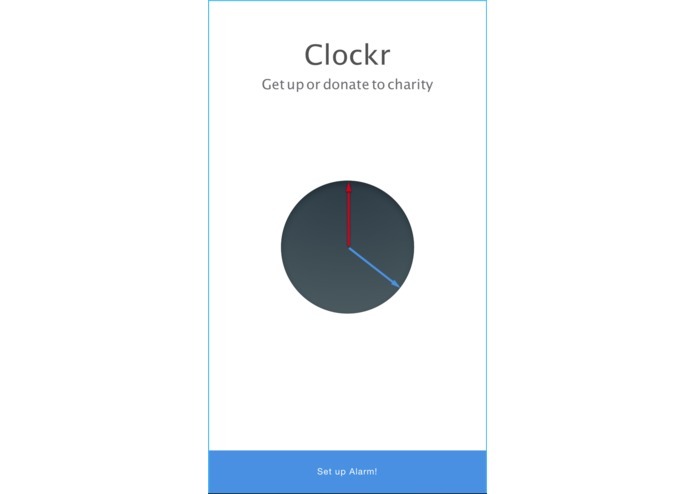 It's an alarm clock that automatically donates to your charity if you don't wake up on time. You have to manually check off that you got up otherwise it will automatically donate to the charity of your choice. This app was built on swift. There were a lot of bugs in the beginning. Some of our code only worked for an earlier version of Swift, so we had to use trial and error to get it working again. Rohan and Sushanth came into this hackathon with no knowledge of Swift and iOS develoment. At the end of the hackathon, they had experience creating designs and integrating it into an iOS project. Keshav helped them pick the fundamental skills so that they could contribute to this project effectively. We were inspired from some of the previous projects we had made. We used code from open source libraries for handling user storage and previous projects for handling time change and notification.